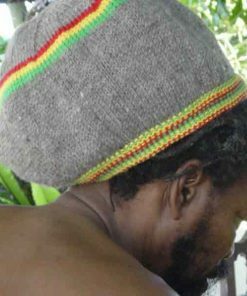 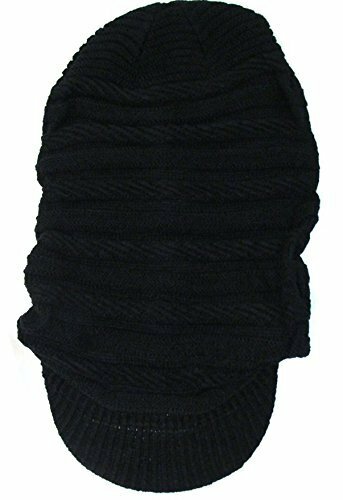 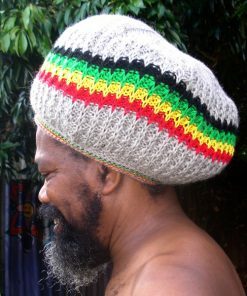 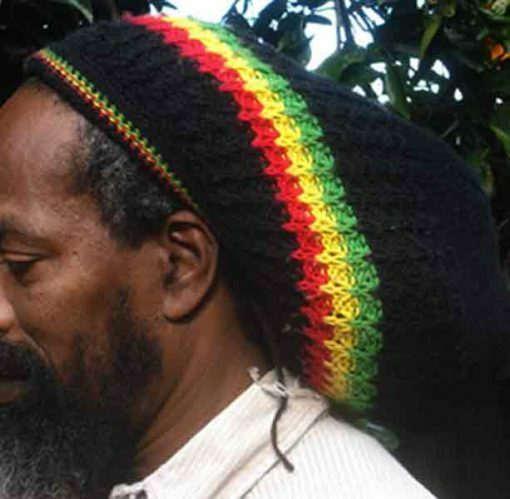 Rastaman dreadlock tam a quality hat knitted from Australian pure merino wool. 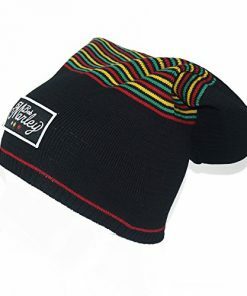 Black with red gold and green. 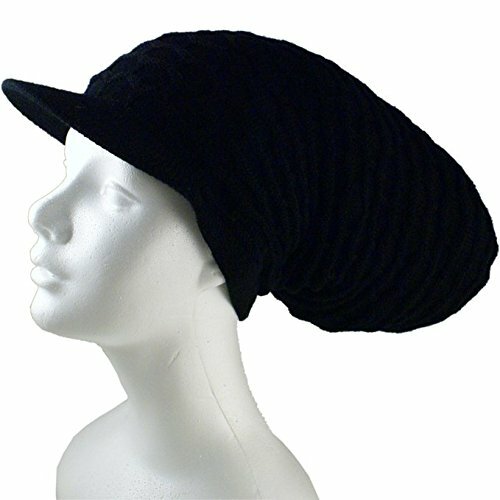 You can thread elastic through the brim to secure it to your head. 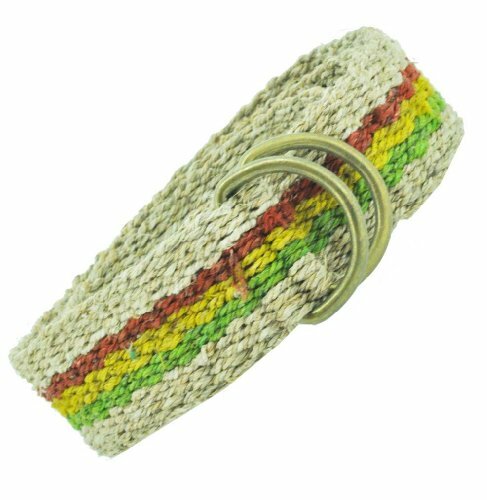 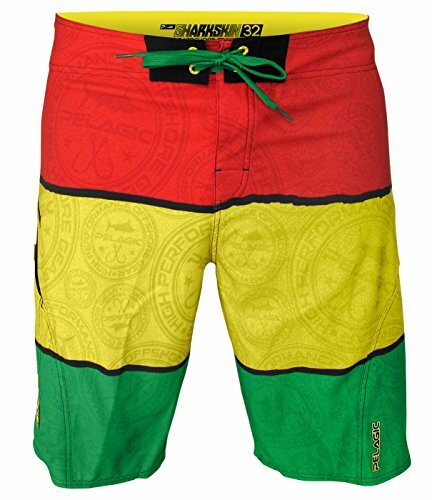 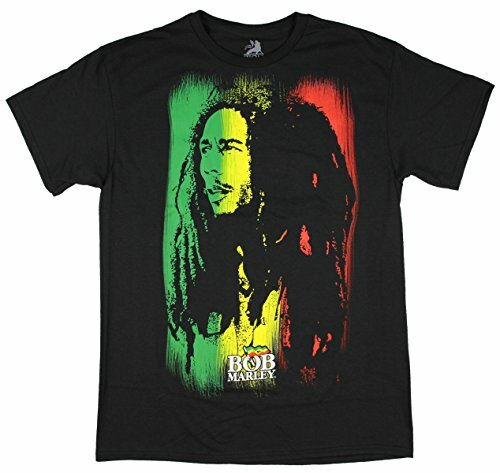 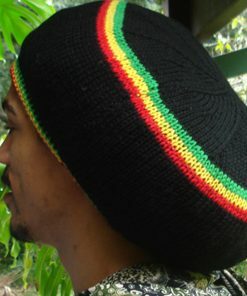 Rastaman dreadlock tam in black wool with red gold and green colours of the rastafari. 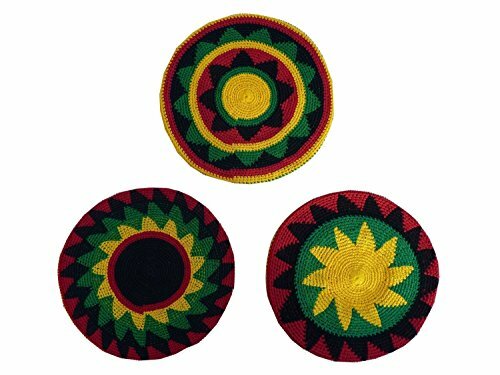 Red for the blood that unites us all, gold for the sun and the gold that has been stolen and green for the homeland Ethiopia and the natural world. 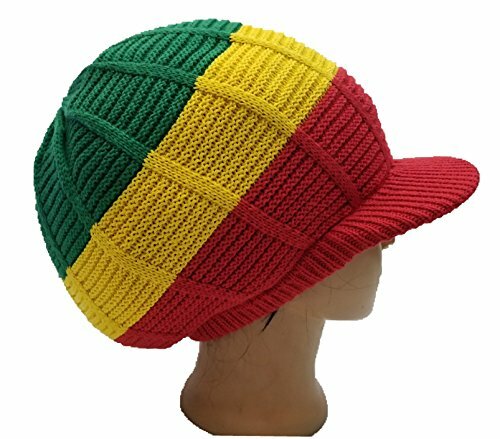 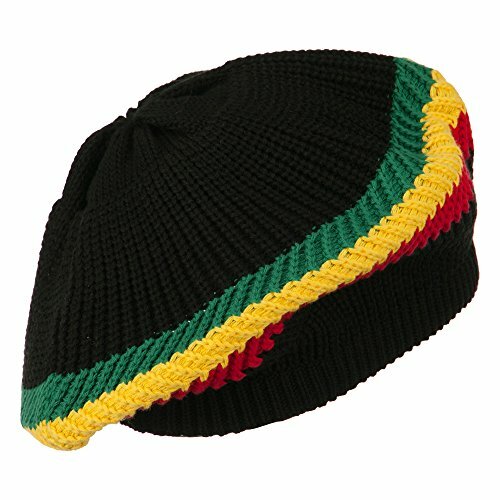 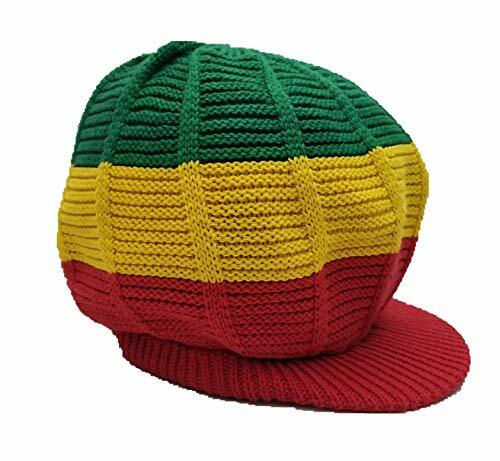 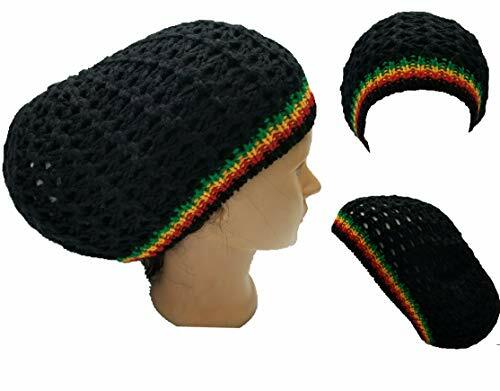 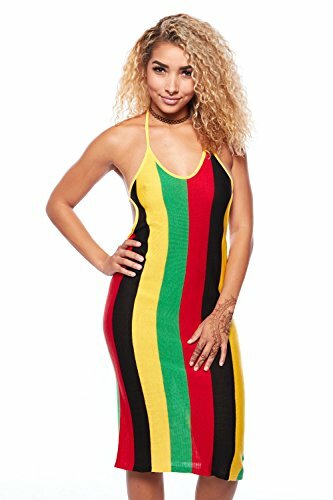 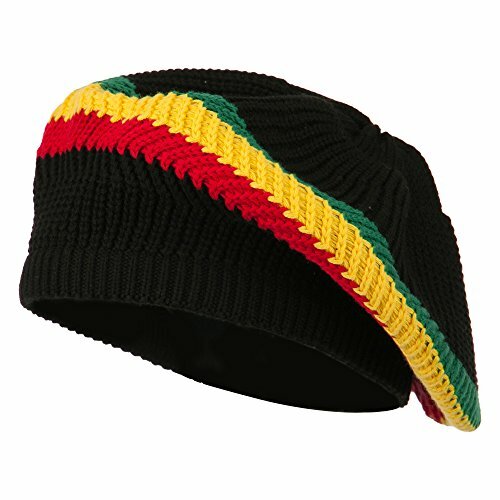 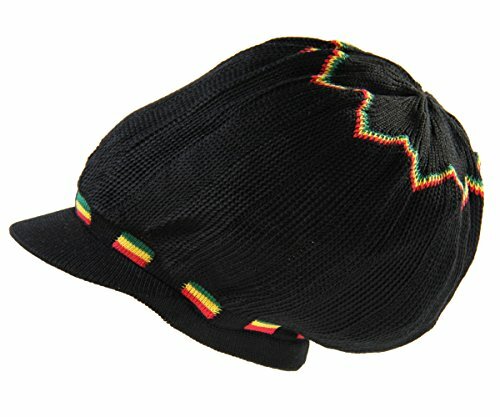 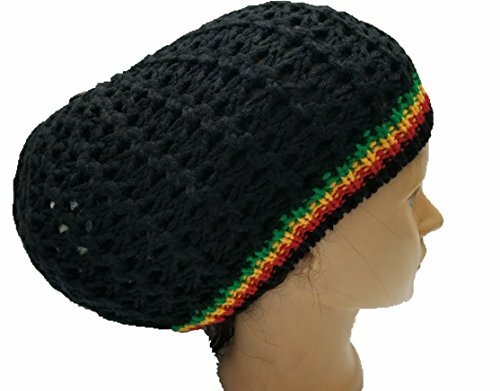 This rasta hat is a quality product made from pure Australian wool. 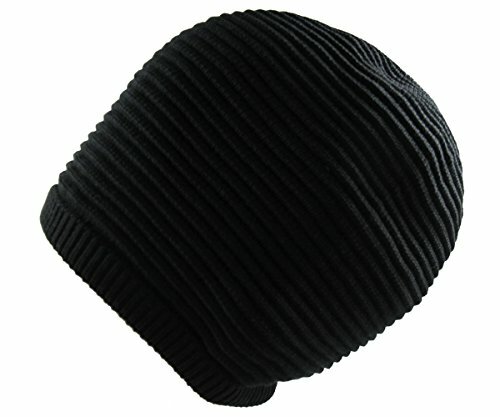 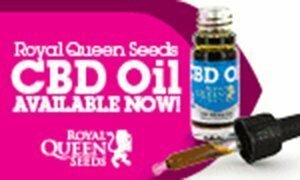 It will keep you dry in the rain, warm in Winter and cool in Summer. 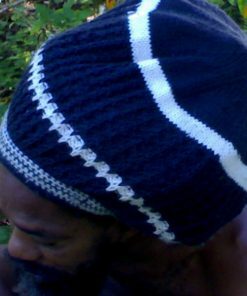 Australian merino wool is the best in the world. 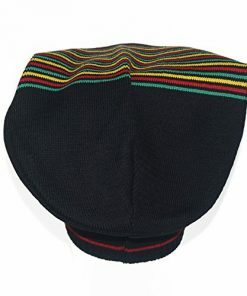 Hand wash your quality hat in gentle wool wash, rinse three times, spin and lay flat to dry. 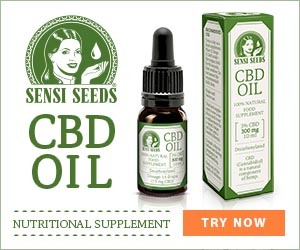 It will serve you for many years.